Whether you're new to this method or want an effective toolkit you can use to train others, this talk offers a solid foundation in the art of observation as a field research method for human-centered design and innovation. Mike Youngblood will present core techniques for conducting observational research in just about any context, drawing on real-life examples in homes, bars, restaurants, car dealerships, urban neighborhoods, hospital operating rooms, and more. Attendees will take away a toolkit of observational techniques that can be used to gain quick insight into a human experience or add rich observational depth to interviews and other qualitative methods. 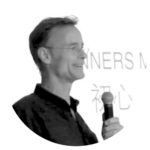 MIKE YOUNGBLOOD , PhD, is a cultural anthropologist working at the nexus of social science and human-centered design. He has worked with for-profit and not-for-profit clients around the world in a wide range of industries, including financial services, transportation, telecommunications, food and nutrition, education, healthcare, and social services. 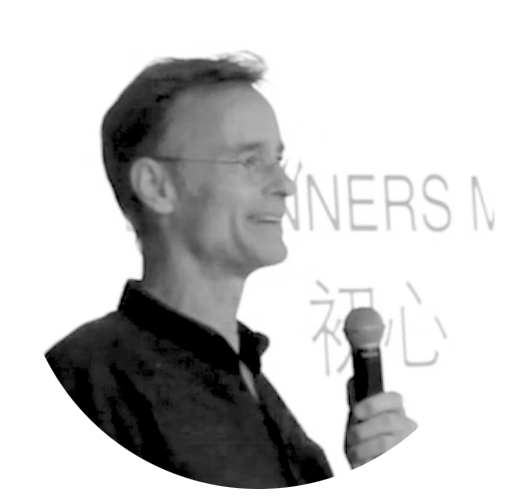 Mike is a frequent speaker in the fields of anthropology and design and has taught at the School for International Training, Maryland Institute College of Art, UC Berkeley Haas School of Business, and Hasso Plattner Institute of Design at Stanford University. His new book is Cultivating Community: Interest, Identity, and Ambiguity in an Indian Social Mobilization. EPIC Talks is a webinar series created by our community, for our community. Talks cover topics that are highly relevant to us as practitioners, introducing methods, technologies, ideas, and best practices that make our work better and foster meaningful professional connections. Formats can range from lectures or seminars to panels, discussions, and debates. EPIC Talks are proposed and created by EPIC members, bringing together a global community on the leading edge of ethnography in business.